Believers in Christ Homeless Ministry serves meals to the less fortunate every 3rd Sunday of the month. 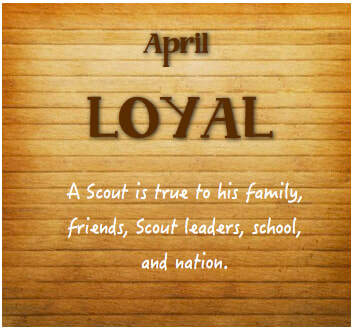 It is a new Scout year! 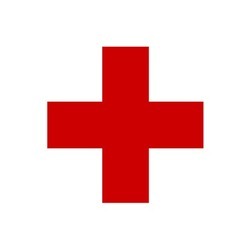 Have you turned in your Medical Forms A & B yet? Fill out one for yourself and one for your scout. Turn in or Email to Chao along with a copy of your insurance. We need your help! Please sign up to make pack activities possible. 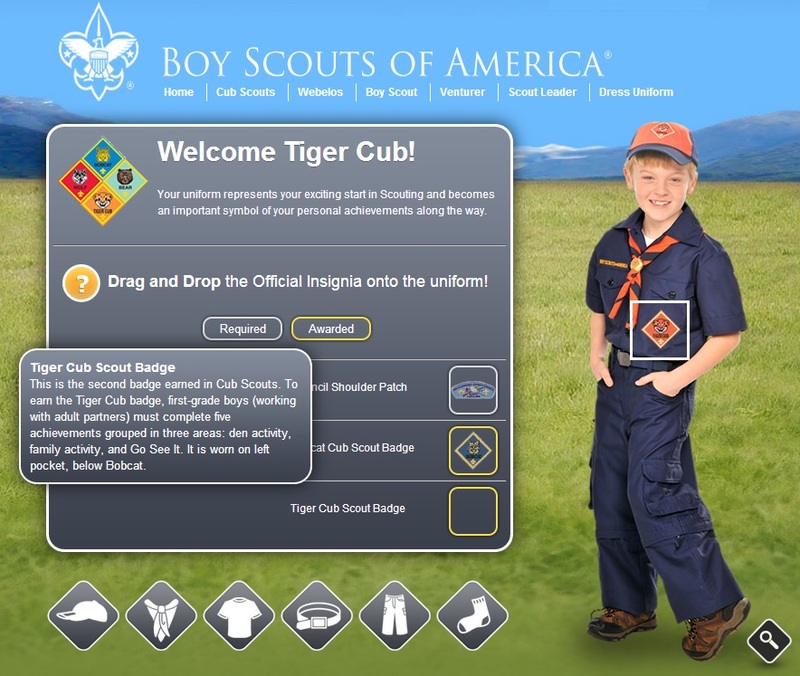 Walk through the ranks of Cub Scouting as you learn about each uniform and how to officially wear it with pride. Subscribe below to receive updates and reminders via email.